The call came after popular London cafe removed cow’s milk from its menu. North London Coffee Shop, The Fields Beneath, last weekend prided itself on the final leg of its journey to ‘100 per cent vegan’ after using Mothering Sunday (March 25) as a marketing tool to ‘ditch dairy’. The café used two posters to promote its decision to no longer sell cow’s milk after reportedly being encouraged by YouTube video ‘Dairy is scary’. NFU dairy board chairman Michael Oakes said he initially thought the ad was a spoof. The fact the message is ‘not going away’ should encourage the need to reinforce the positives of dairy, something Mr Oakes said the industry should be proud of. British farmers hit back at what they called ‘slander’ suggesting the collective had simply ‘jumped on the bandwagon’. They said the vegan community were misinformed about milk and the dairy industry. It came as a letter to Farmers Guardian suggested ‘since the main vegan alternatives to cows’ milk are palm oil and soya derivatives, maybe the message should go on to say ‘kill an orangutan, elephant or gorilla instead’?’. 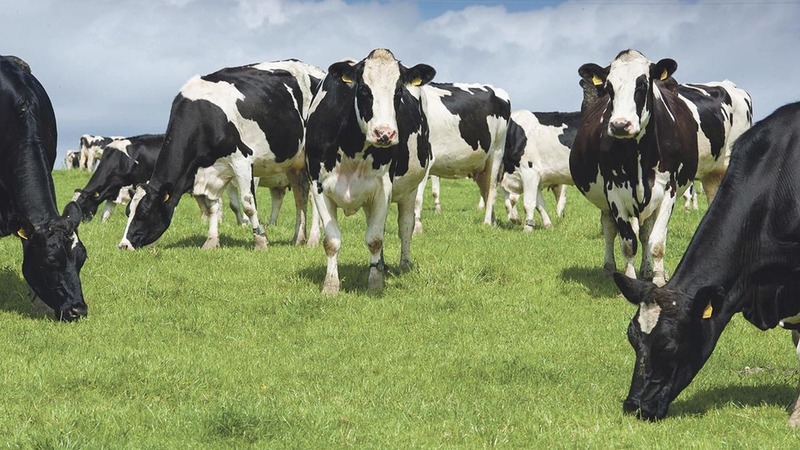 Mr Oakes encouraged dairy farmers to get involved with events such as Open Farm Sunday to help tackle the issue head on and raise consumer awareness of the process. “Cows are not just a source of milk but actually we get attached to them and you would not be able to be a dairy farmer if you did not like cows,” he added. Gavin Fernback, café owner, added: “We do consider what farmers are putting out there and it is nothing personal against them. They are not bad people. “But there is a disconnect between how farmers love animals and how we love animals. Vegans help challenge that missing link.